No manufacturer has produced watches of the highest precision for as long as Vacheron Constantin. For the last 260 years, the company, a jewel in the portfolio of the Richemont group of luxury brands, has been adding new milestones to its rich heritage, while preserving its technical expertise. The most impressive proof of this is the new record-breaking model 57260 – the most complicated watch in history. It sounds simple,but its implementation in an haute horlogerie context is quite literally highly complex. In any case, the three master watchmakers who eight years ago completely dedicated their professional lives to the development of a groundbreaking new model with the reference number 57260, can definitely claim that they have gotten as close to the ideal of “better” as is humanly possible. Jean-Luc Perrin (50), and brothers Yannick Pintus (38) and Micke Pintus (41) have been working for Vacheron Constantin for 20, 17 and 21 years respectively. Their colleagues affectionately call them “Les 3P” (the 3Ps). 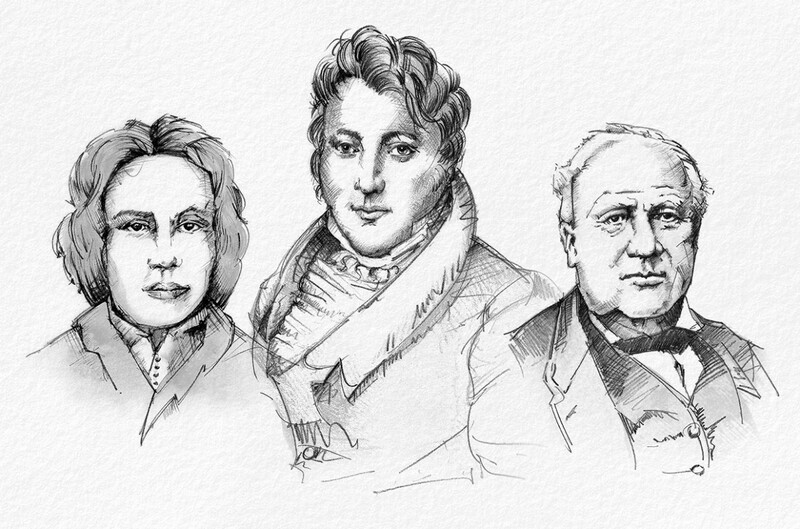 This might put you in mind of the “three Musketeers,” but instead of using cloaks and swords, the trio employed all their technical expertise, boundless creativity and the highest level of concentration on the minutest of problems, in order to develop a pocket watch unlike any other that had come before it. The watch was to have an incredible 57 complications! Trumping the then record holder, a model by Patek Philippe with 33 complications and a price tag of approximately € 2.3 million, was merely the icing on the cake. The miniature-scale adventure started off with a client meeting, recalls Dominique Bernaz, Retail Director at Vacheron Constantin: “The anonymous buyer in question already owned several of our watches and now only had one wish: ‘Build me the most complicated watch ever.’ Oh yes, but he still wanted the watch dial to be methodically arranged and clearly laid out.” For the 3Ps this meant starting from scratch, rethinking many precepts and discarding all the rules. Nothing was off-limits. The first hurdle was designing a watch, which despite its 31 hands and many functions – among them a night sky chart, a display indicating sunrise and sunset at the client’s U.S. residence, a Westminster chime with a night silencing feature and a second time zone display with a choice of 24 cities – was still clearly comprehensible. The second hurdle consisted of balancing out the 2,825 parts of this mechanical labyrinth. The most groundbreaking innovation inside the masterpiece made of 18-karat white gold is the complex Hebrew calendar. The “golden number” 19-year lunar cycle and countless other cycles were difficult to incorporate … “No manufacturer has ever tried their hand at this successfully,” emphasizes Dominique Bernaz. But the 3Ps mastered even this daunting task. Constantly evolving challenges continue to motivate Vacheron Constantin’s master watchmakers, driving them to excel. At the same time, educational partnerships ensure there are enough apprentices. “Our customized production department, the Atelier Cabinotiers and the unique pieces in the Métiers d’Art collection, allow our team plenty of room to fully deploy their range of skills. Besides, we are always open to any ideas they may have,” explains CEO Juan Carlos Torres, underlining the immense importance of the reference 57260 for the company. 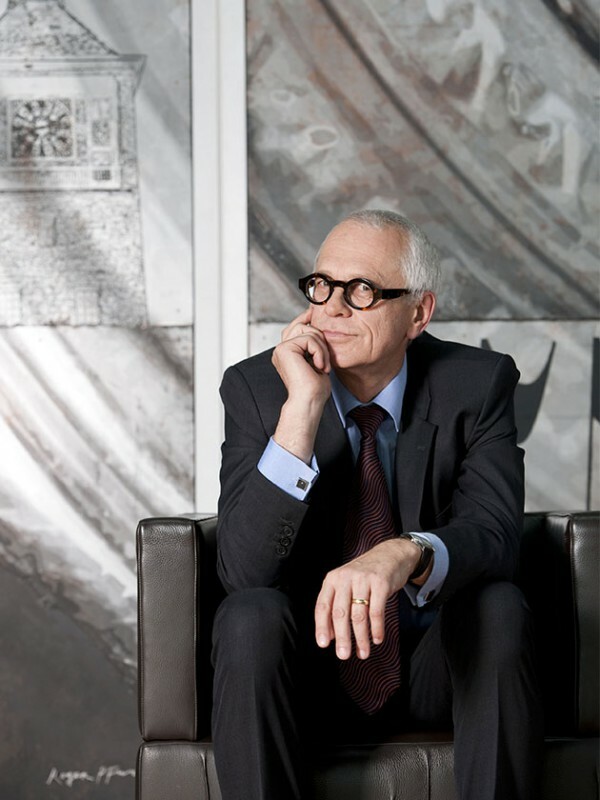 Distinguished clients have always trusted Vacheron Constantin’s infinitely active imagination. Like Czar ­Alexander II and Czarina Maria Alexandrovna, for instance, who ordered an opulent timepiece for one of their sons in the 1860s. In the early 20th century the Maharaja of Patiala, Sir Bhupinder Singh, also placed a number of orders for custom-made items, as did New York banker Henry Graves Jr. and U.S. automobile entrepreneur James Ward Packard. Such illustrious former owners have turned antique Vacheron Constantin watches into firm favorites with both collectors and auction houses, where they regularly change hands for new record prices. 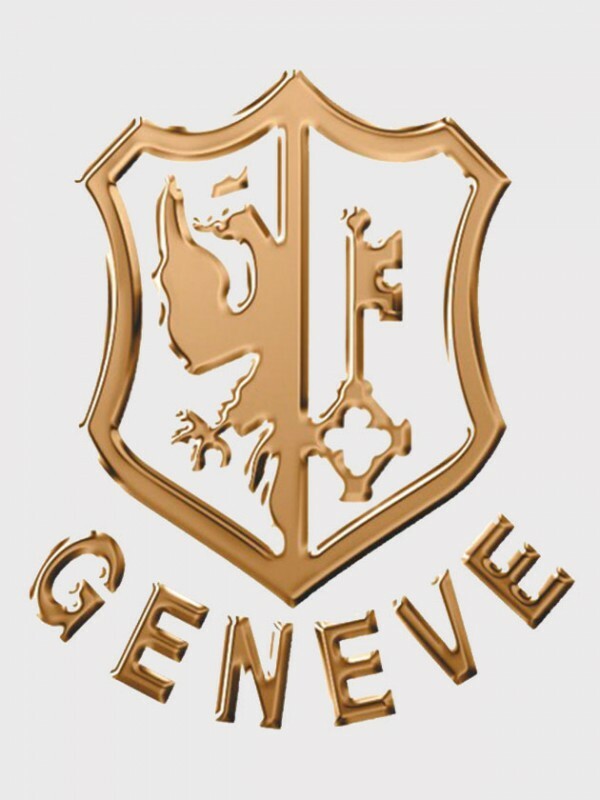 The brand has remained true to its focus on technical excellence, elegant design, extraordinary adornments on nearly all component parts – and to its hometown of Geneva. 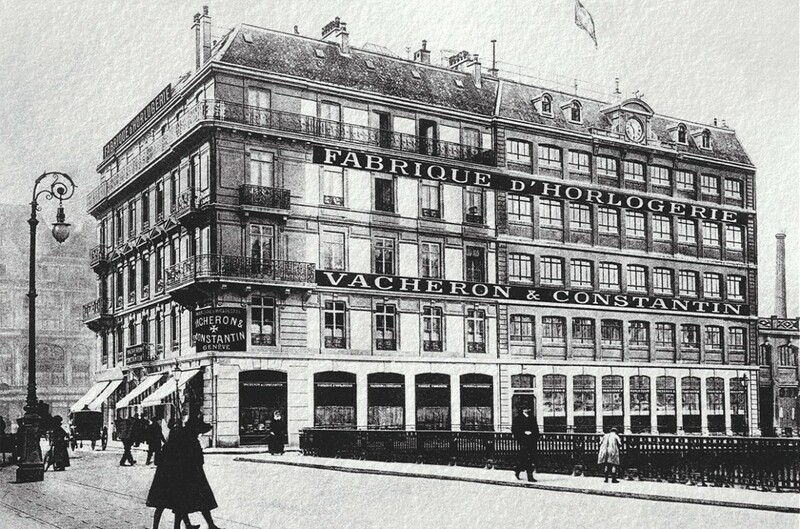 The building in which the company was founded is still home to a Vacheron Constantin boutique, to the archive and other departments. The company HQ, designed by architect Bernard Tschumi and built in 2004 in the Geneva neighborhood of Planles-Ouates, doubled the manufacturing space to 17,000 square meters. 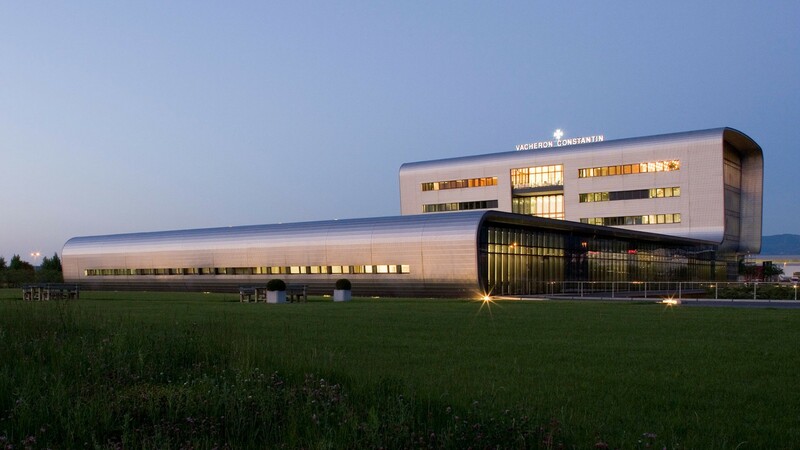 Another site at Le Brassus in Vallée de Joux has also been part of the Vacheron Constantin universe since 2013.